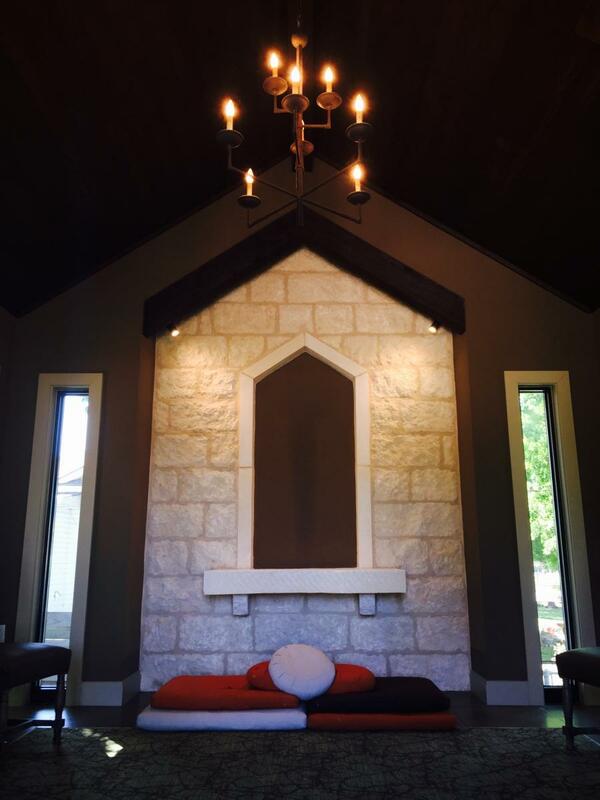 Morning Book Study, Sundays 9:20 A.M. to 10:20 A.M.
Healing Meditation, Sundays 10:30 A.M. to 10:45 A.M.
We invite you to come join us for Healing Meditation Sundays in our peaceful and serene prayer chapel. Here at Unity we believe that affirmative prayer is the highest form of creative thought. 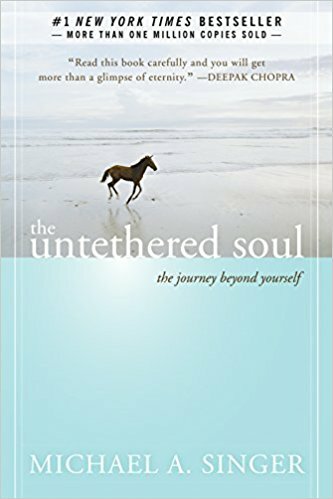 It includes the release of counterproductive, negative thoughts, as well as holding in mind statements of spiritual truth. Through meditation, we experience the presence of God. Prayer and meditation heighten our awareness and thereby transform our lives. Hill Country Poets, 2nd Sunday Monthly, 2:00 P.M. to 4:00 P.M.
New or experienced poets, or anyone interested in the beauty and power of poetry is invited to attend. A Love Offering in received for this group meeting. Serenity Noon Al-Anon, Mondays 12:00 P.M. to 1:00 P.M.
Al-Anon members are people, just like you, who are worried about someone with a drinking problem. There is no magic formula that enables you to help someone stop—or cut back—on his or her drinking. Alcoholism is a complex problem, with many related issues. But Al‑Anon can help you learn how to cope with the challenges of someone else’s drinking. This group meets weekly to disuss spiritual topics and meditate together. 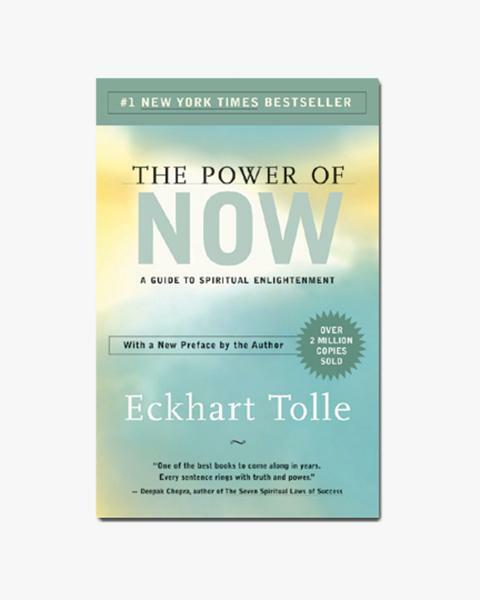 The current book being discussed is Eckhart Tolle's The Power of Now. All welcome to attend. A donation is received at each meeting. Get Healthy Kerrville, 3rd Monday Monthly, 5:30 P.M. to 7:00 P.M.
You are invited to join this small group of individuals, from varying backgrounds, who continue to personally benefit from dramatic changes in how they choose what’s on their plates. 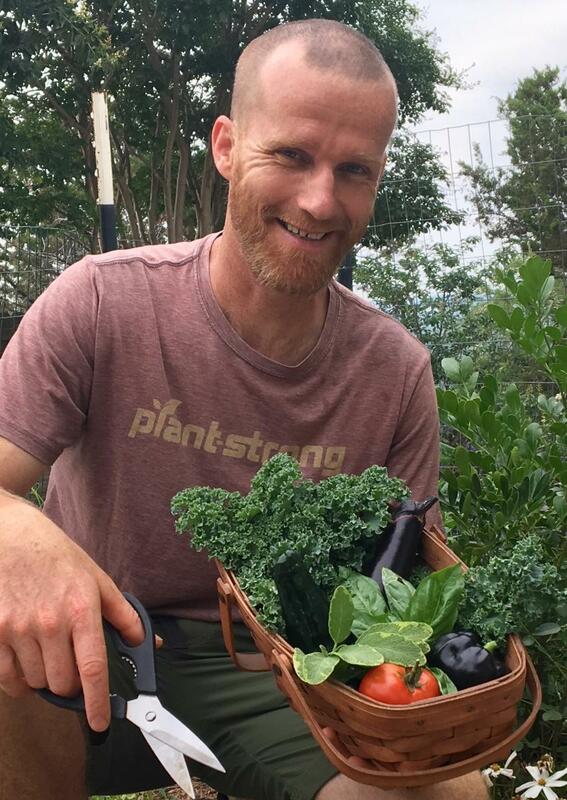 Out of gratitude for how their lives have been changed for the better, they want to offer to share the benefits of a Whole Food, Plant-based diet on personal and public health, and our environment. Join us. 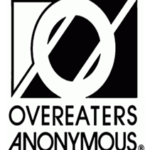 Overeaters Anonymous, Wednesdays 12:00 P.M. to 1:00 P.M.
Healing Meditation, Wednesdays 4:00 P.M. to 4:30 P.M.
We invite you to come join us for Healing Meditation Wednesdays in our peaceful and serene prayer chapel. Here at Unity we believe that affirmative prayer is the highest form of creative thought. It includes the release of counterproductive, negative thoughts, as well as holding in mind statements of spiritual truth. Through meditation, we experience the presence of God. Prayer and meditation heighten our awareness and thereby transform our lives. 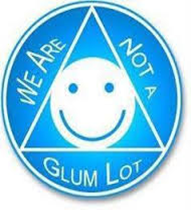 The Center of Calm Meditation Group, 2nd & 4th Thursdays Monthly, 10:30 A.M. to 11:30 P.M. 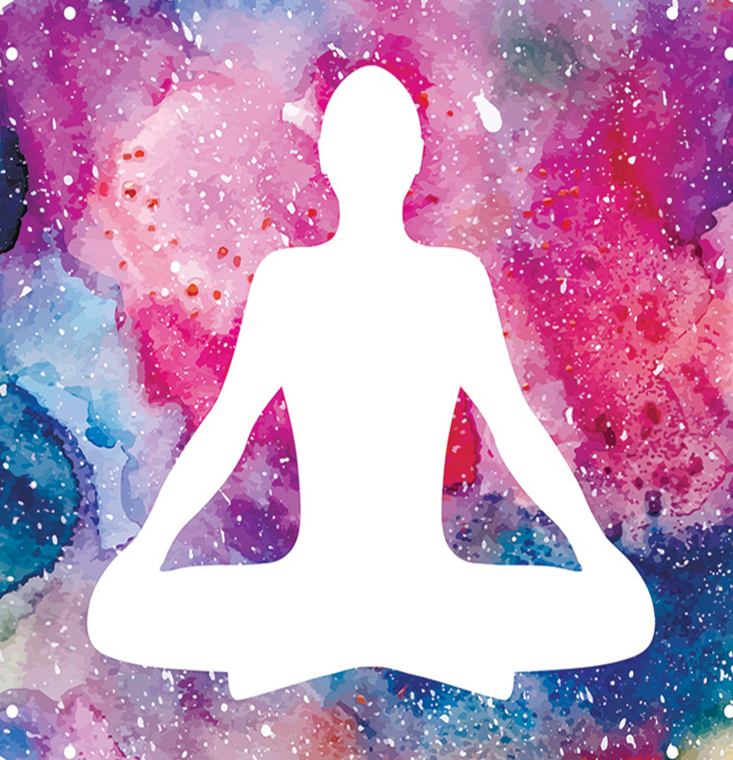 The Center of Calm Meditation Group meets at 10:30 A.M. on the second and fourth Thursdays of each month. You are invited to join us – in person or in spirit – and to join with us as we strive to be a calm center and a positive force in our church, our community and our world. about right thinking; ACOL is “a course for the heart.” Both books are Christ-based studies. 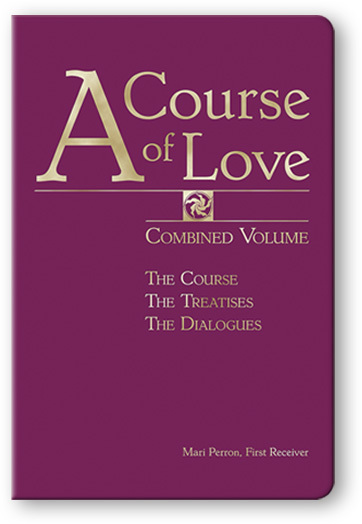 Previous study of ACIM is helpful but not necessary for one who would like to study ACOL. Anyone is welcome to sit in on either group at any time. You are not required to buy a book. A Course in Miracles meets Wednesdays in the Unity library, 4:30-5:45. 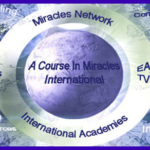 A Course in Miracles, Wednesdays, 4:30 P.M. to 6:00 P.M.
A Course in Miracles is a complete self-study spiritual thought system, it teaches that the way to universal love and peace—or remembering God—is by undoing guilt through forgiving others. The Course thus focuses on the healing of relationships and making them holy. Everyone is Welcome to attend all classes. All Unity Classes and support groups receive a donation for the class. Monica teaches Spanish with a fun, cultural, and situational approach. Classes are given in levels 1 through 7 over an eight-week period. She also hosts a Spanish Conversation Club, for those who speak Spanish and want to practice with others. Each set of courses starts the second week of January, May, and September. Monica is a Spanish teacher, translator, tour guide and a former professor at several universities in Mexico. She has a degree in translation and a teacher’s certificate and has studied at the Nottingham University in the UK. Her specialty is teaching adults. She has nine years of experience in the Hill Country area. There is a set fee for attendance of this class.